Spend less than 10 minutes to get more Lending Business! Go to our Listings and create your FREE User Account. Then, you can Place Your Listing in our Money Available section. 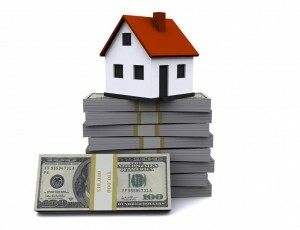 Private and hard money lenders can be the ideal source of funding for those hard-to-do-quickly loans. Reasons why Hard Money Lending makes sense to you as a lender. There are many companies making hard money loans. Quick closings. 7 days or less is usual. Less risk of losses from default as LTV usually 65% or less. Higher origination fees. 5-6 points is possible. Possible to fund “investor rehab” deals that banks won’t look at. Far less paperwork. Typically, appraisals, title insurance, hazard insurance and a credit report are all that is needed. 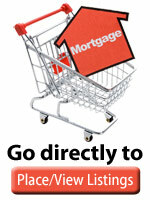 Mortgage created can be advertised here and resold if necessary. FAQ about Hard Money and Private Mortgages.